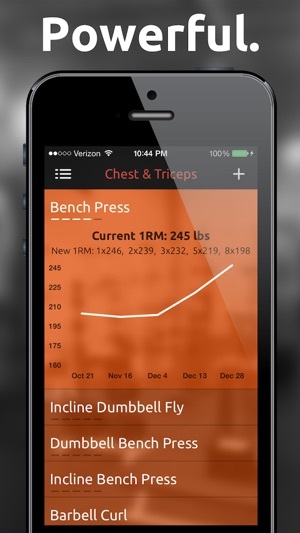 We believe that tracking your workouts is important. We also believe it should be super easy! 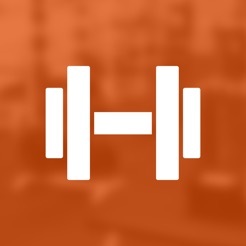 Fitted Lifts is an exercise log that helps you get stronger and be healthier. 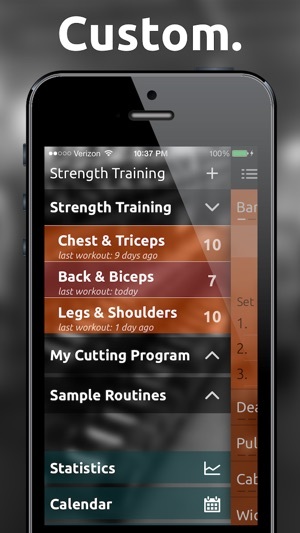 You can create fully customized routines tailored to fit your own fitness goals. Track your progress at the gym so you get results you see in the mirror. With an easy to use interface you will be amazed at how simple it is to set up a routine that keeps you on track and lets you effortlessly log exercises during a workout. 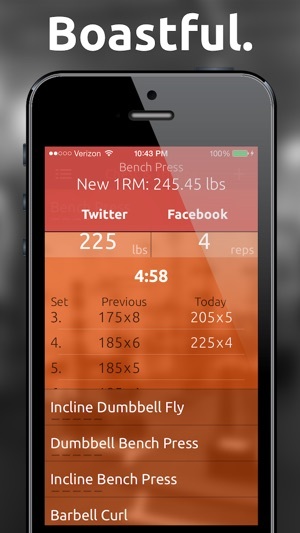 "One of the best weightlifting trackers on the App Store--if not the best. Does everything quickly and stays out of your way." 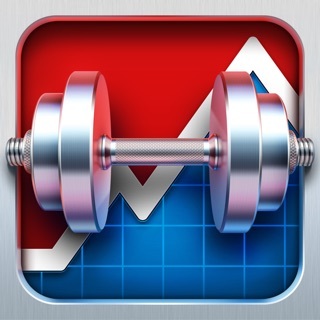 Whether you are a bodybuilder, CrossFit goer, or an average Joe/Jane looking to get stronger, this is the app for you. Creating a routine is as easy as swiping a finger. Using intuitive gesture based controls, such as swiping down to insert an exercise, makes customizing your routine a breeze. Tap on an exercise to begin saving your sets. 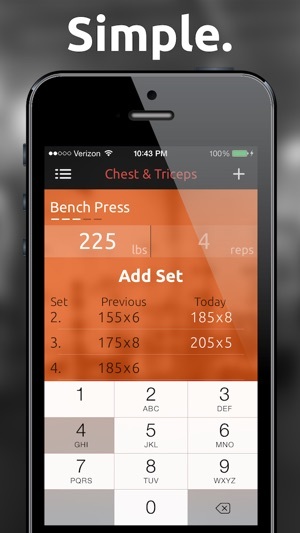 Adjust the weight & rep with the + and - buttons or tap on the number in the middle to set a more specific value. Reorder routines and exercises by doing a long press and then dragging to the desired position. We strongly recommend that you consult with your doctor before starting any exercise program. 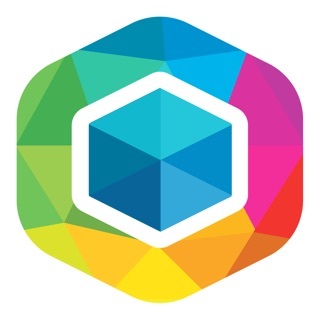 This app is decent, and I like that it’s not a subscription, but it needs work and the developers have written it off. So it’s not worth buying it because it’s not going to get better. And I assume eventually an iOS update will break it completely. Instead, I found GymBook and have switched over to it. It does the same things but better, the developers keep improving it, and it has Apple Watch functionality which is awesome. You have to pay for some additional features if you want them, but it’s not a subscription so you save a lot of money in the end. So save your money and get gymbook instead. Overall it’s good. I’d rather pay $3 for this than those other apps where you need a monthly plan. 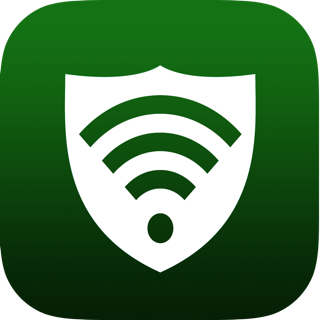 My biggest qualm with this app is the rest timer alarm. There’s no way to adjust the volume in comparison with your music, so most of the time I can not hear it. I’d also like to see a more obvious method to denoting supersets without just having to remember it yourself, but that’s not a big deal for me as I don’t have much trouble remembering. I’m also pretty sure they stopped doing anything with this app years ago, so I don’t think there will be any further improvements unfortunately. 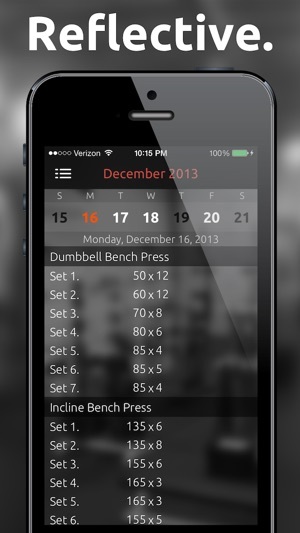 Since JeFit for iPhone is just horrible, I was looking for a different app for tracking my workouts. Saw some good reviews of this one so decided to risk the $$ and try it. I like the interface better than JeFit but I'm not sure if I will be using this app as there are several serious usability issues. 1) Lack of a manual timer. Timer appears to only be an option when you are entering the data on the next set and I enter my workouts ahead of time and adjust the reps/weights as needed. Must have a manual timer. 2) No method for deleting sets. This one really doesn't make sense as there has to be a delete function for this to be a true tracking application. EDIT: Let's change this to 'how about a little help function' on how to navigate the app as I finially figured out how to delete sets. Left swipe! DOH! 3) No way to reorder exercises in a workout. Should be able to drag and drop exercises but perhaps that's because I enter my workout plan before I go to the gym so I don't waste time entering data while I'm trying to workout. Tried several similar apps, settled on this one because easy to create routines and track sets and interval rests while in the gym. I have two functionality improvements that for me would make it a five star app: (1) ability to edit sets better, such as past days workouts when I realize I made an entry error, and ability to delete erroneous entered sets (I can edit an entered set but not delete it entirely); (2) better stats tracking, such as graph showing progress for a specific workout or specific exercise over time (see my fitness pal progress tracking for food example).